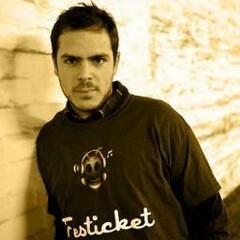 Co-Founder: Festicket.com @festicket . Serial Entrepreneur. Product Director & Music Addict.